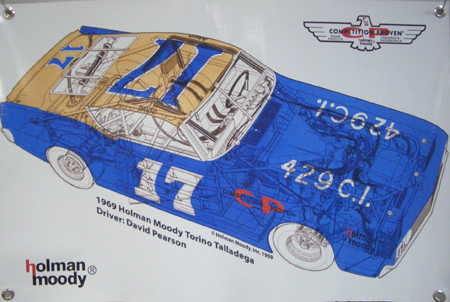 of potential inducties into the NASCAR Hall of Fame. Be sure to vote for them this year! should now join their drivers in the Hall of Fame. As each Mark II is completed by Holman & Moody, they are now assured of historic passports for racing in Europe. For information about our new TdF Mustangs please call 704 583 2888. 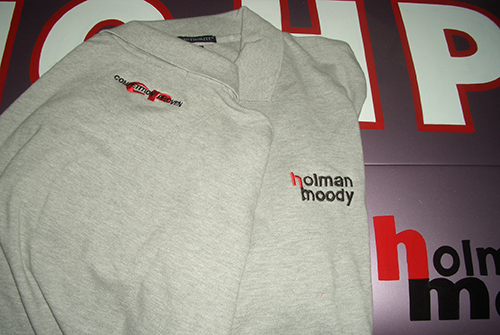 We have added new gray golf shirts to our line of Holman & Moody apparel, logo decals, T-shirts, hats and other items on line with our new shopping cart. 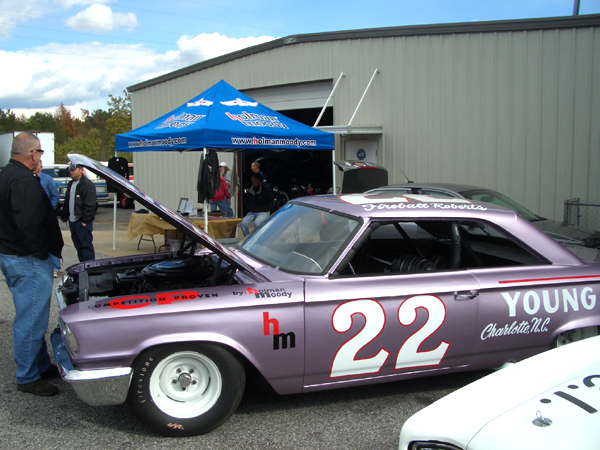 The original #22 Purple Fireball Roberts 1963 Galaxie was driven up the hill in the Goodwood Festival of Speed in June 2016. Click here if you would like to place an order. A new company has been formed to offer the Holman & Moody product line in the North East. Located in Connecticut, hm performance can supply all of our product line. 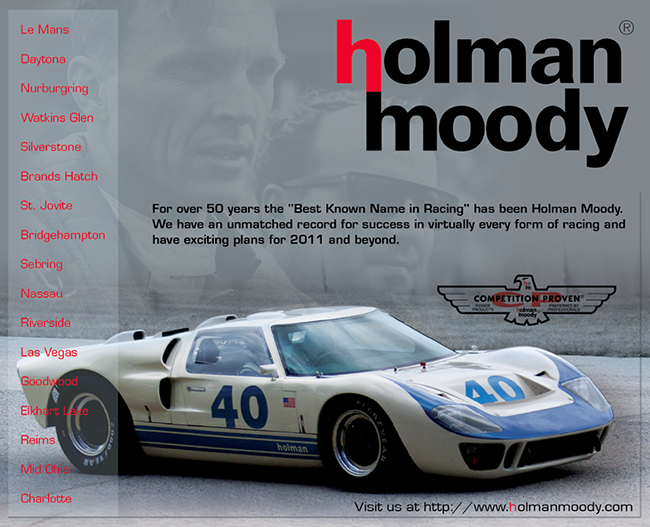 Holman & Moody is making a number of items for the Superformance GT 40R kit cars. Please look on our parts pages to see some of the items. The first of our new 1964 Fairlanes continues to win races in Europe. This Fairlane is racing against Cobras & GT-40s on the 13 mile track. It can be seen on Youtube. Just search for Ford Fairlane 500 (1964)at Nordschleife or Ford Fairlane at Nurburgring. We are busy developing a new line of under the hood parts for the new Mustangs and other Ford cars. 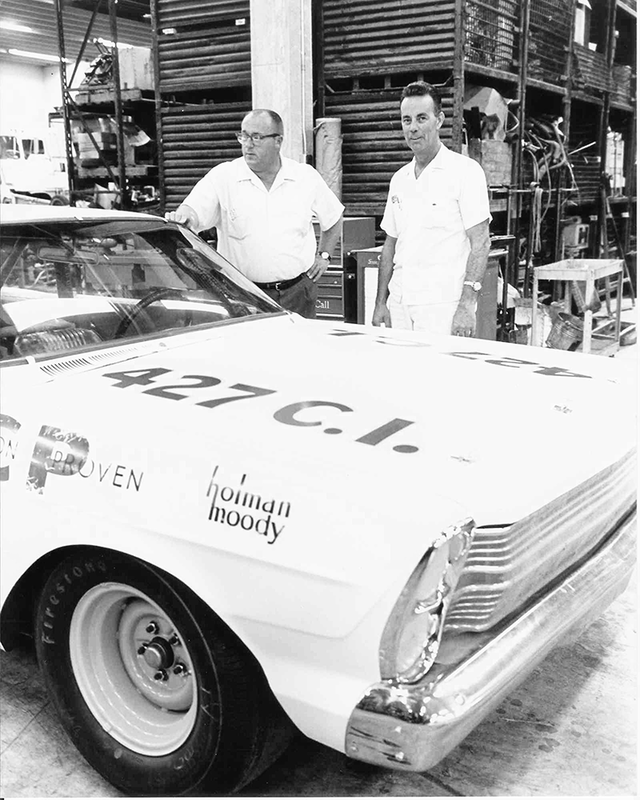 For the NASCAR fans, we have two original Holman & Moody team cars on display in the shop, a 1963 Fireball Roberts Galaxie, and a number of Mark II GT race cars. Remember the shop is open for visitors during normal business hours. Air filters, assembly oil, Heat Shields, decals, gaskets and other items shown may also contain other chemicals known to the State of California to cause cancer.